HNHH Premiere! Download TeeCee 4800's "Realness Over Millions." 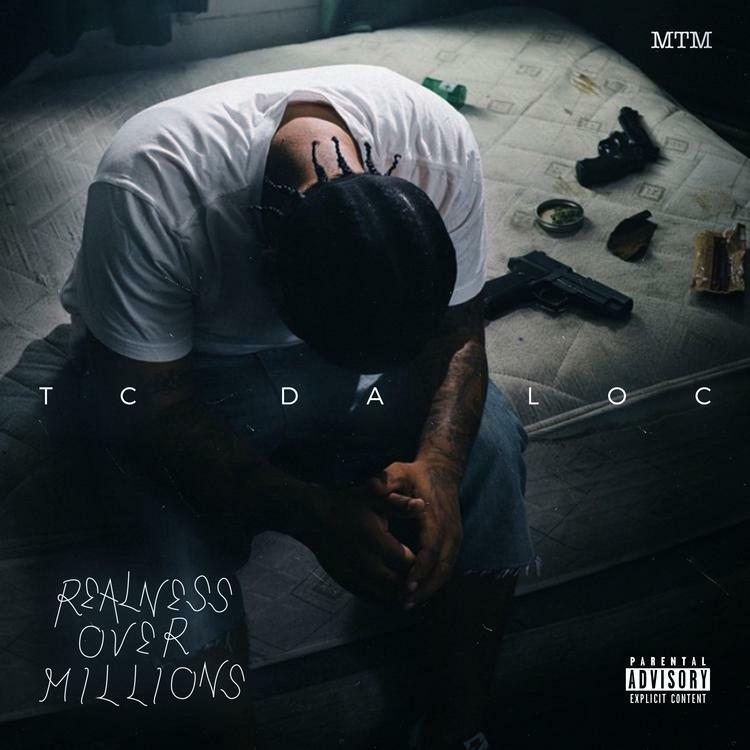 West Coast staple TeeCee 4800 gives us the premiere of his new mixtape, Realness Over Millions, today. TeeCee, also known as TC Da Loc, has a close affiliation with a few prominent West Coast camps, namely, YG's Pushaz Ink and DJ Mustard's 10 Summers. You'll find appearances from RJ, Choice, Jay 305, ReemRiches, and Ty Dolla $ign through out Realness Over Millions. The 15-track offering also features a record from Big TC and LyL D Loc, "Ups & Downs." Download a copy of Realness Over Millions and let us know what you think. Keep an eye out for TeeCee-- will he be the next West Coast artist to break?